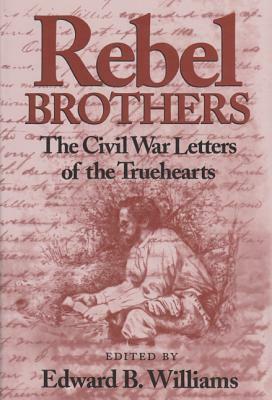 "Rebel Brothers" gathers the remarkable letters written by Charles and Henry Trueheart to their family, friends, and each other. As members of a prominent Galveston family, both men bring to their correspondence the breeding, education, and class attitudes regularly associated with Old South genteel society. Yet, their widely diverse wartime experiences offer a multiple perspective rarely found in Civil War-era letters and journals. Charles, who entered the war as an infantryman in a company composed of University of Virginia students, eventually served as an artillerist in the 1st Rockbridge Artillery with the legendary "Stonewall Brigade" and as an assistant regimental surgeon, 8th Alabama Infantry, with Gen. Robert E. Lee's Army of Northern Virginia. He ended the war at Appomattox Court House as an assistant surgeon with the 1st Regiment Confederate Engineers. 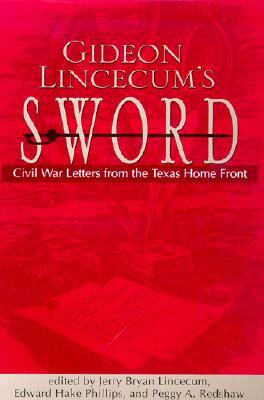 Henry's letters include a firsthand account of the Battle of Galveston and of his experiences riding with the 7th Virginia Cavalry and McNeill's Partisan Rangers. Offering the reader a rare glimpse into the life of a Confederate cavalryman, the letters also chronicle Henry's participation in McNeill's famous raid on Cumberland, Maryland, in which Union generals George Crook and Benjamin Kelly were captured. described by the brothers, and the particular tactics and events of major campaigns, such as the beginnings of trench warfare and the bloody Crater fight that marked the struggle for Petersburg, are rendered in vivid detail. Edward B. Williams has culled and annotated these letters, which are drawn from the Trueheart collection housed at the Rosenberg Library, Galveston, Texas.